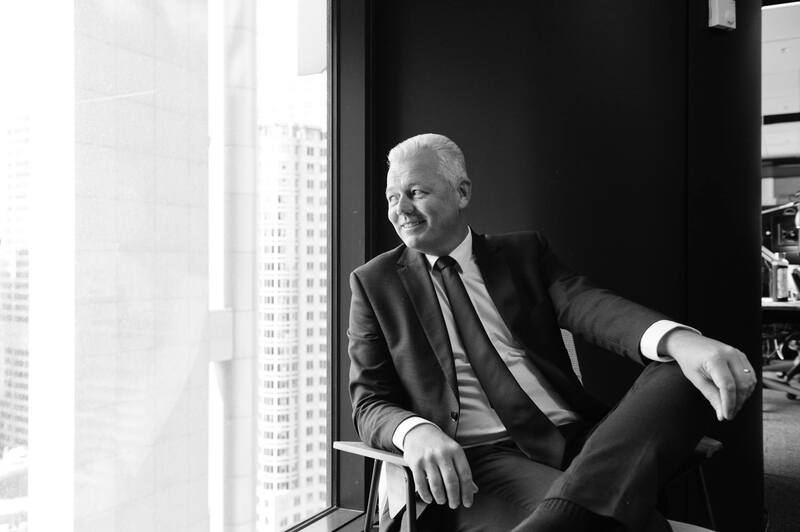 Peter is an experienced Leasing Agent and co-founder of Cadigal with a proven history of working closely with clients to deliver exceptional outcomes on a wide variety of office leasing projects throughout the Sydney CBD and key suburban office markets in NSW. Key skill sets include developing marketing & leasing strategies, transaction analysis, lease negotiation and legal documentation management. Peter also has extensive office and industrial Property Management experience which provides a deep understanding of the technical, operational and financial management aspects of owning and leasing office buildings. Significant project leasing appointments Peter has been appointed to include 2 Market Street, Sydney, MLC Centre-19 Martin Place, Gateway-1 Macquarie Place, RBS Tower- 88 Phillip Street, 680 George Street, Sydney Central- 477 Pitt Street, Sydney, International Towers, Sydney (Barangaroo Towers 2 & 3), 10 Shelley Street, Sydney , 207 Kent Street, Sydney, 101 George Street and 25 Smith Street Parramatta. In the future Peters ambitions are to commit to projects that require a strategic long term approach and to projects that are deemed to be particularly difficult and challenging. He is also keen to continuing working in a brokering agent capacity and in particular with tenants that have long standing relationships with Cadigal.